Digging what I cast and reproduce for sale. I am the guy (Gary Williams) you will be sending the email too. 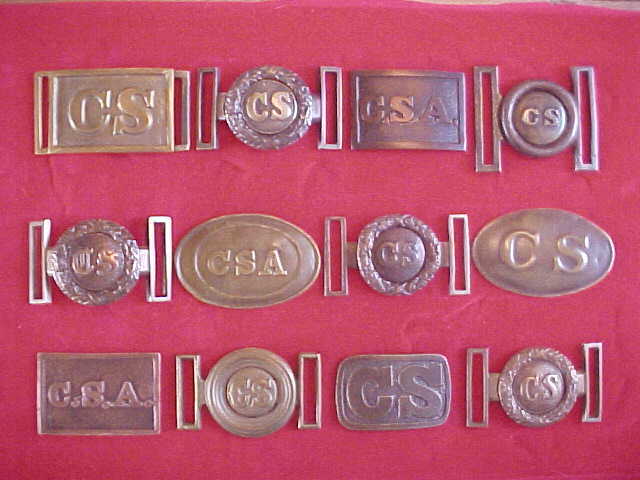 Set of 12 reproduction Confederate Belt Plates make a original looking display.